In the popular TV series, Better Call Saul, Attorney Saul Goodman is a hapless lawyer that will do anything to win. In many cases, he goes well outside the bounds of the law, landing him in trouble with the New Mexico Bar and at risk of having his law license revoked. 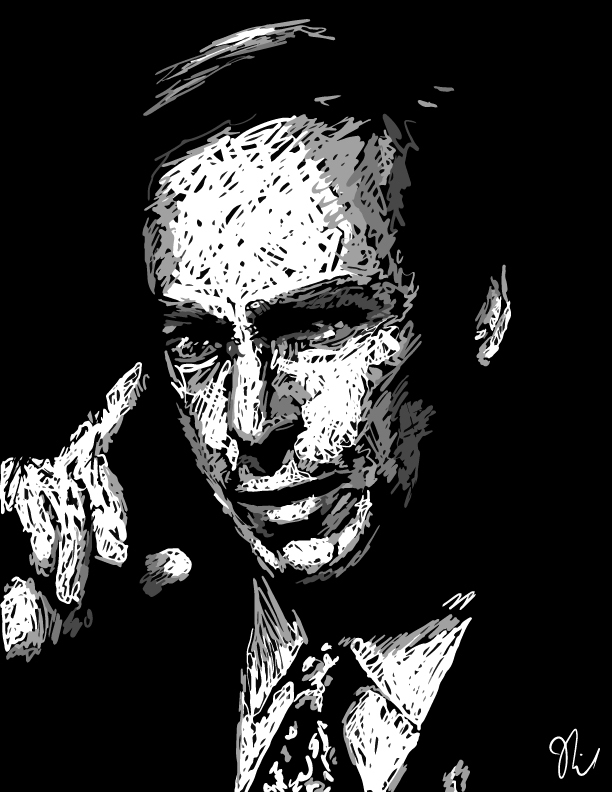 While Better Call Saul is purely fiction, Maricopa County, Arizona is home to an attorney whose alleged Saul Goodman-esque antics have landed him in a world of trouble. Daniel Warner of Kelly Warner Law has won more than a few cases over the course of his illustrious career. His clients have been accused of running scams, extortions, blackmail, and all types of other serious criminal activities. Dan Warner, just like Saul Goodman, is the go-to lawyer for a lot of shady individuals that are looking for “unconventional” legal relief. The circumstances surrounding some of these cases suggests that Warner and Goodman have more in common than their charming looks. 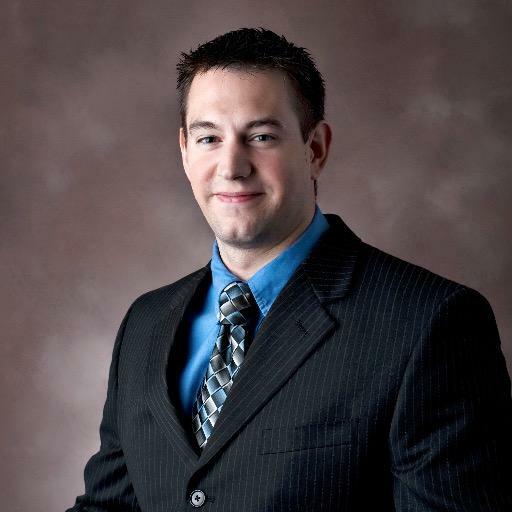 In order to produce quick, effective results for his clients, Daniel Warner appears to have developed a fool-proof method for burying damaging internet content on sites like RipOffReport for clients accused of running scams and other criminal activities. Realizing how difficult it is to actually remove content from the internet, Warner instead seems to have perfected a method of removing content from Google. After all, if you can’t find it, it might as well not exist. To get the search engine to remove or “deindex” the damaging material, Warner filed lawsuits seeking an injunction (order) to remove the content. When the defendants agreed to the injunction, the court would then send a copy of the order to Google. Google then proceeded to remove the content from their search results. On its face, the strategy sounds fairly harmless. It works effectively and quickly. Which is exactly what Warner’s clients paid for. He and Kelly developed a reputation among high-level clients for their ability to tackle damning content and make it disappear quickly. Enter Eugene Volokh, a UCLA Law Professor and Washington Post contributor. Volokh received a tip that Google was receiving an overwhelming amount of court orders from law office like Dan Warner’s and that the court orders seemed suspicious: all defendants were representing themselves pro se and seemed to quickly admit to liability. As a result of this tip, Professor Volokh conducted a thorough investigation on Warner, going so far as to enlist a private investigator in an attempt to track down the defendants. His findings, published in the Washington Post, reveal some suspicions that, if proven to be valid, show a blatant and intentional fraud on the court. In all of the cases Volokh investigated that Daniel Warner filed, the defendant appears to be fraudulent at best and non-existent at worst. Further, in each of these cases, the defendant represented themselves (pro se) and quickly agreed to the injunction. Not only was Volokh’s private investigator unable to find the defendants, but the defendants appeared to be unrelated to the content. In fact, in one particular case, Warner had direct knowledge of the party behind the content in question, yet the named defendant – again – appeared to be non-existent. It appears that Warner discovered that he could move the cases (and thus the remove the negative reviews about his clients) much quicker if the defendant agreed to the injunction sooner. So, why not just create a fictional defendant, that just so happens to be “representing” themselves? Further muddying the waters, is the fact that the notaries on several key documents that Daniel Warner filed also appear to be non-existent. A comparison of the signatures of each notary shows the handwriting to be remarkably similar, as if the notaries are all the same person. So, unable to enlist a notary, and unwilling to implicate himself, Warner would have been forced to forge a notary, if the results of Volokh’s investigation are accurate. It’s hard to believe that an officer of the court would file lawsuits on fake people and have fake notarizations…and apparently the authorities are taking this matter very seriously. The USA Herald recently broke the news that Daniel Warner and his law partner Aaron Kelly are under an official investigation by the State Bar of Arizona. While the Arizona Bar cannot give details of an ongoing investigation, we have been informed that Eugene Volokh filed a formal complaint as a result of his findings. Due to this recent publicity, things appear to be spinning out of control for Warner, with more fraudulent court filings coming to public, including a very high-profile case that Warner was involved in that left one of his clients severely damaged. But this wasn’t just any client, it was a very savvy internet entrepreneur that happens to own BarComplaint.com…Charles Rodrick. In 2015, 18 months after unhappily parting ways with Rodrick, KellyWarnerLaw.com published a blog post about Rodrick and his associate Brent Oesterblad. The article contained false allegations and inflammatory content about Rodrick and Oesterblad, labeling them as “extortionists” and detailing an arrest that never occurred. In response, Rodrick filed a formal bar complaint against Daniel Warner. Warner then proceeded to take the post down and responded to the bar complaint saying that a new employee, “Barri Grossman”, had unilaterally chosen to produce and post the article and that they had removed the content. Rodrick, suspicious of Warner’s claim that an employee would take such an action, proceeded to file a suit against Grossman to get to the bottom of things. Rodrick hired multiple private investigators, all unable to find a “Barri Grossman” anywhere in the United States. We reached out to Rodrick’s associate Brent Oesterblad to discuss this development. So Rodrick proceeds to file a suit, naming Grossman as the defendant. As the heat on Warner and Kelly increases under the scrutiny of the Arizona Bar, we asked Oesterblad what their next step is. In what appears to be an attempt to cut corners and produce results, Warner has placed himself in a difficult position, and has earned himself and his law partner Aaron Kelly an investigation by the Arizona Bar. In addition to the Arizona Bar investigation, the media coverage, and Rodrick’s litigation, Oesterblad also informed us that the U.S. Attorney’s Office is also investigating the matter. Amidst these ongoing investigations into Warner, it seems fitting that Better Call Saul‘s main character, Saul Goodman, is also currently in danger of losing his license to practice law. Unlike Goodman, Daniel Warner’s story is not a work of fiction and has a lot more to lose. The USA Herald will stay on top of the story. Stay tuned for the next episode! Mar 14, 2017 - Paul's assiduous lawyering has now borne fruit: Richart Ruddie, who ... to the United States Attorney for investigation”; Levy's post states that. Richart Ruddie stories at Techdirt. Apr 25, 2017 - "Attorney Daniel Warner's friend and colleague, Richart Ruddie,, appears to ... Trade Practices, is now under investigation by the Arizona Bar. May 9, 2013 - I also had an interview on the phone with Richart Ruddie, the CEO of one of ... were dating someone you wanted to investigate at least lightly? Mar 3, 2017 - Richart Ruddie, who ran a “search engine optimization” and “reputation management” ... investigate federal crimes implicated by the fraud. Apr 17, 2017 - Paul Alan Levy, Richart Ruddie Settles Anti-SLAPP. Claims, Makes ... has been investigating fraud and other misbehavior related to the. Paul's assiduous lawyering has now borne fruit: Richart Ruddie, who runs a ... file be despatched to america Lawyer for investigation”; Levy's publish states that. The case against attorney Daniel Warner is moving forward.